Wilson and Jeffreys were active songwriters in the 1950s. 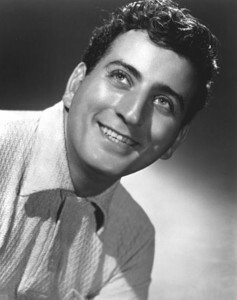 The only other known recording of “You Could Make Me Smile Again” was by Sunny Gale for Jasmine Records. “You Could Make Me Smile Again” was recorded on April 30, 1952 and released as single that year. It was arranged by Percy Faith.